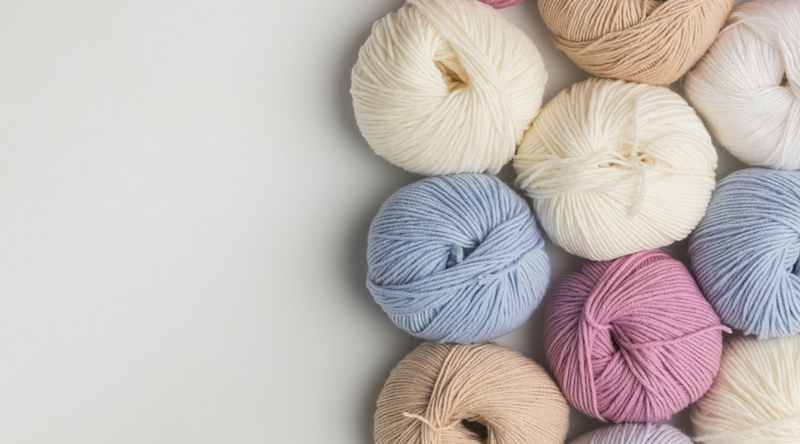 If you have not tried some lighter weight yarn, I suggest you start now. Number 3 yarns are great for everyday wear, which makes them great for hats, cowls, shawls, and so much more! 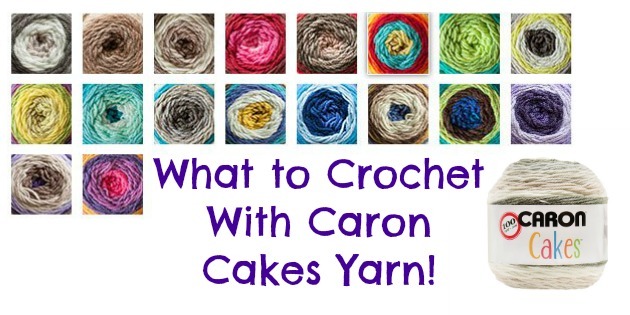 Check out these light weight yarn patterns! 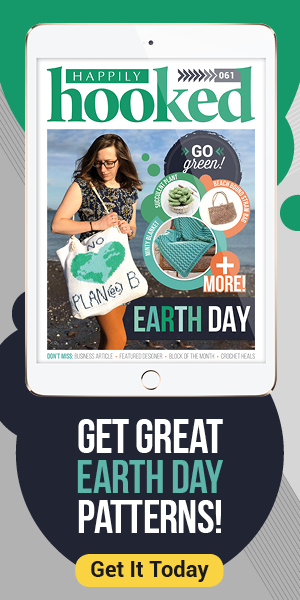 Grab some light weight yarn in your favorite colors and make this fabulous tote! 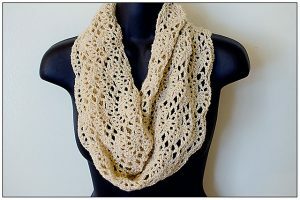 This lacy poncho is perfect for a rainy Spring day, or a chilly Fall walk in the orchard! 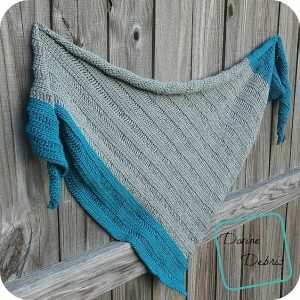 I made this infinity scarf for my son’s teacher in her favorite color! She loved it and put it on right away. 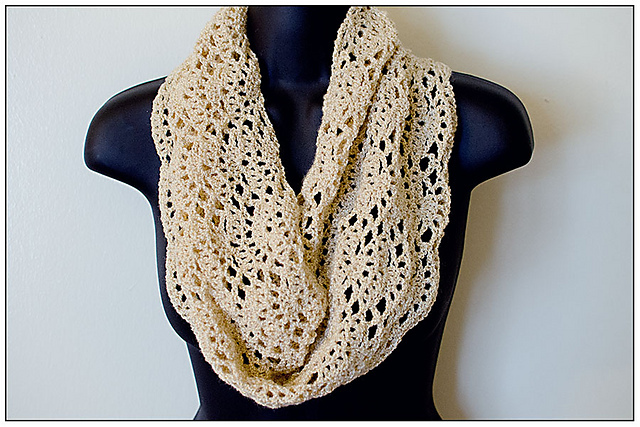 This light weight cowl is beautiful and soft in the Loops & Threads Woolike yarn! 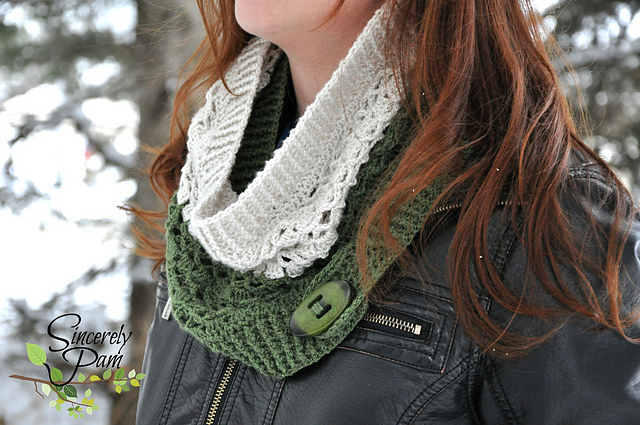 Did you love the Kate Cowl? 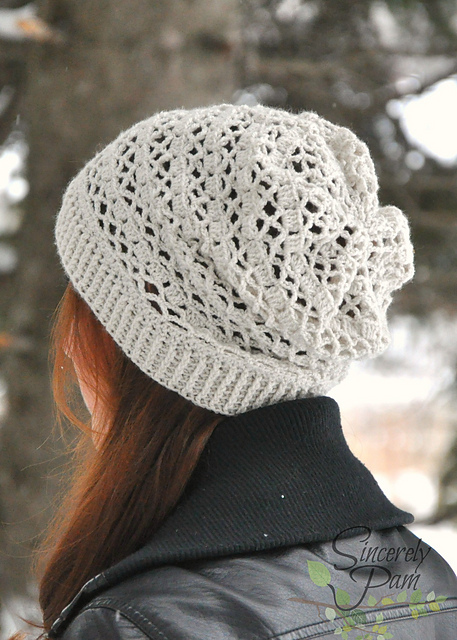 Make the slouch to match! Afraid of tiny hook sizes? This pattern allows you to use your favorite I & J hooks! 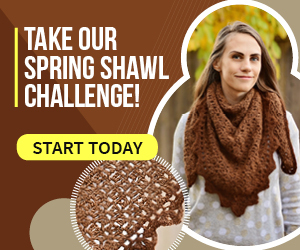 You choose if you want a shawl or a scarf too! 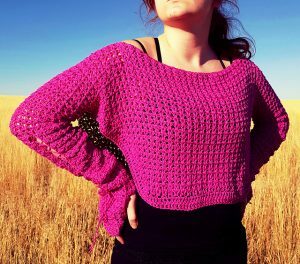 Warm up on a chilly run, or dress up a little with this cute shrug! 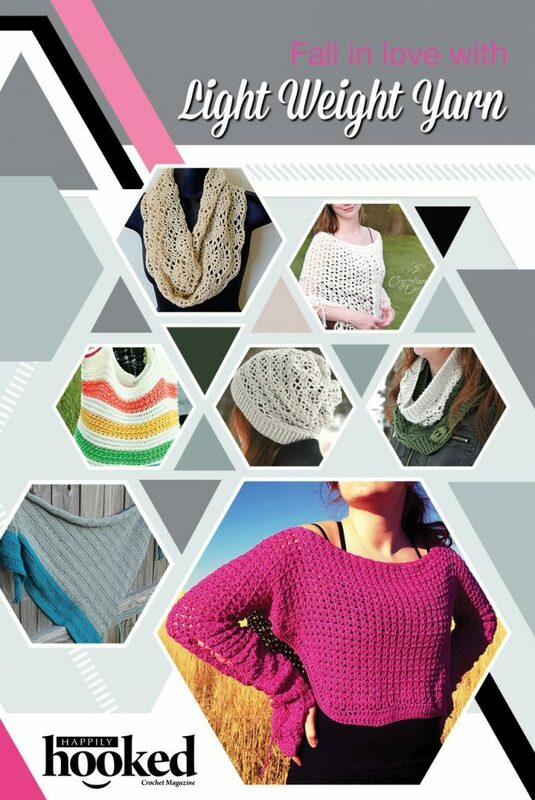 So if you are looking to tote some of your WIPs, dress up a simple outfit, or layer up for warmth, you are sure to find some great options with these patterns and some light yarn! I made my daughter the Kate Slouch Hat and she LOVES it! Its comfortable and fits her nicely. 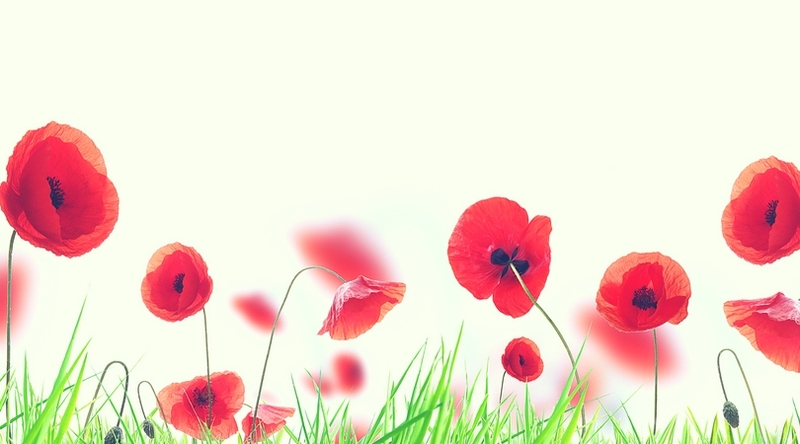 Thanks for joining us and I hope you found something new to crochet today! 15 Winter Crochet Patterns for Kids!